Alcohol or drugs a problem? Have a problem with drugs or alcohol? We can help. 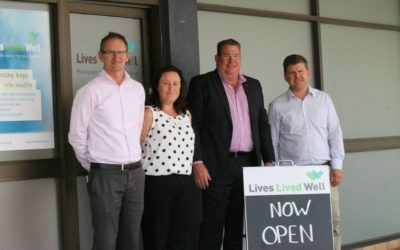 Lives Lived Well provides support for people in Queensland communities who are being impacted by alcohol or drugs or problems with mental health. We aim to take a holistic, compassionate and harm minimisation approach to help people live their lives well. Read more about our story. If you’re concerned about the role that drugs or alcohol play in your life, or the lives of your loved ones, you can speak to one of our professional counsellors by calling: 1300 727 957. 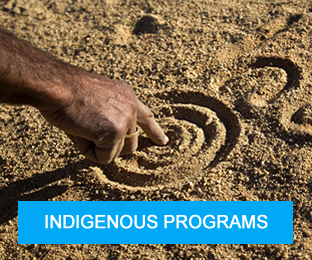 If you live outside of Queensland, Lives Lived Well also delivers services and programs in regional NSW. Visit our NSW website. Free alcohol or drug counselling is provided across Queensland and free over-the-phone counselling is offered during office hours. Find a service near you. 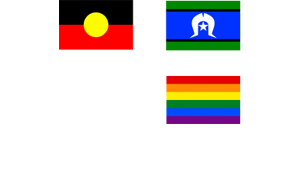 We provide alcohol and drug counselling and support for adults, group programs, support for young people, Aboriginal and Torres Strait Islander people and communities, families, and people with complex needs, including mental health concerns. 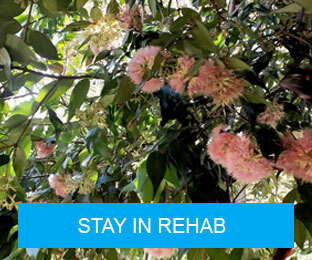 If drugs or alcohol are having a serious impact, you may want to consider live-in rehabilitation at one of our three rehabilitation centres: Logan House (Chambers Flat), Mirikai (West Burleigh) or Shanty Creek (Mareeba). 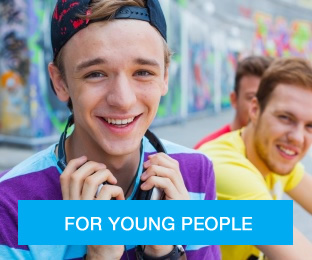 We proudly lead headspace Southport for young people, NewAccess in the Darling Downs/South Burnett and the Lives Lived Well Specialist Centre on the Gold Coast. 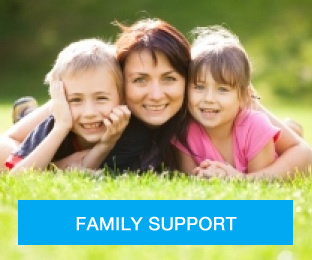 Our service hubs provide alcohol and drug counselling, case management, outreach and some are offering group programs. 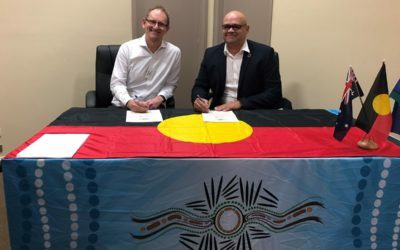 Lives Lived Well has entered into a partnership with the Bila Muuji Aboriginal Corporation Health Service with the aim of working together to improve health and wellbeing outcomes for Aboriginal and Torres Strait Islander peoples in NSW’s west and far west region.